Next > Whistle Survival Kit. 72mm long x 20mm wide. 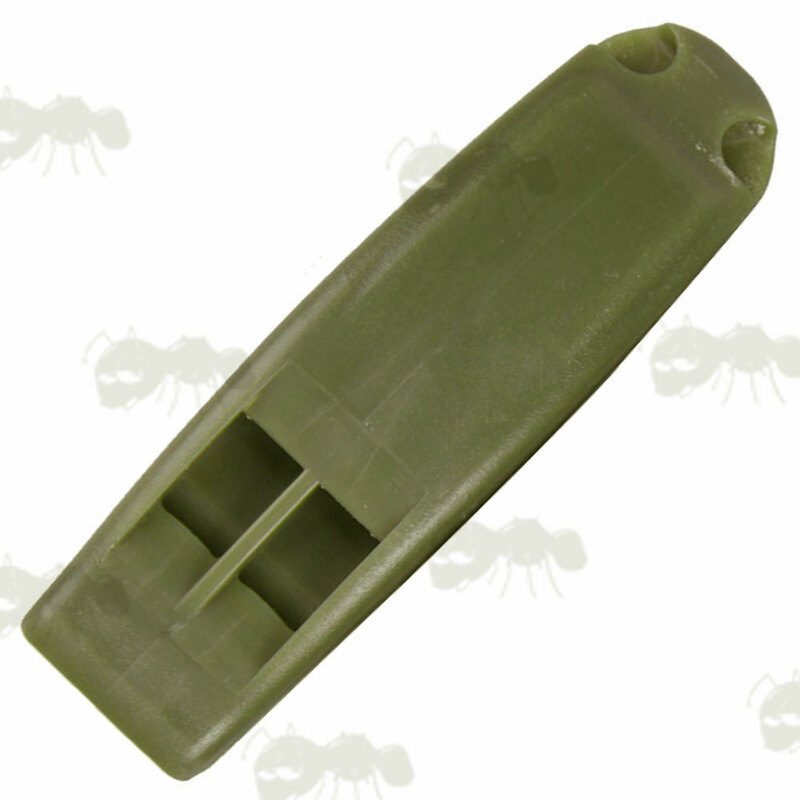 Lightweight design with lanyard / keyring hole. Loud, shrill, high-pitched and dual tone audible from distance. Pea-less design for all weather use. 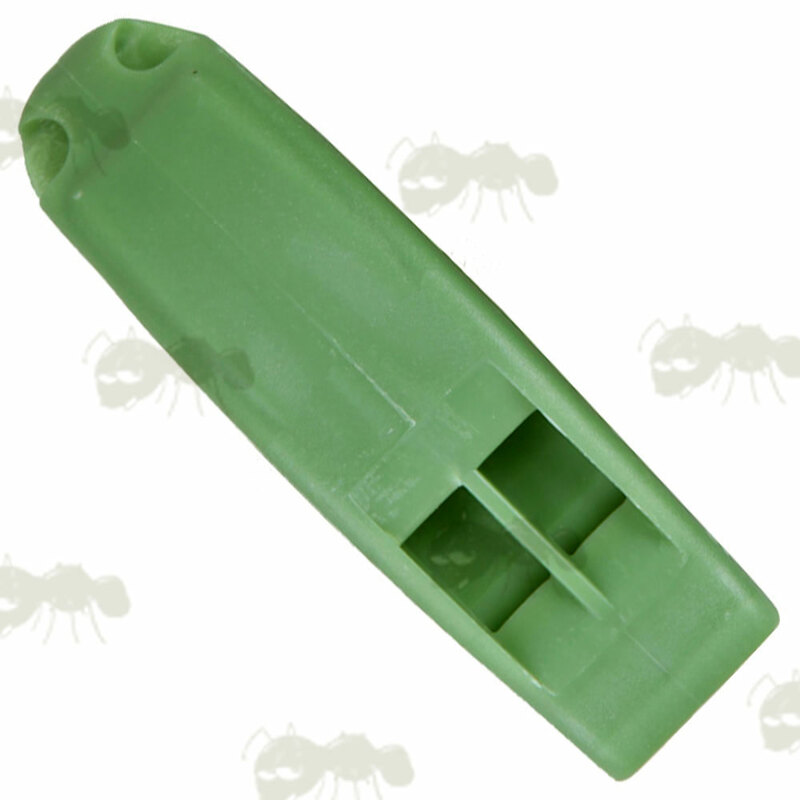 Clips to clothing or equipment for quick access. 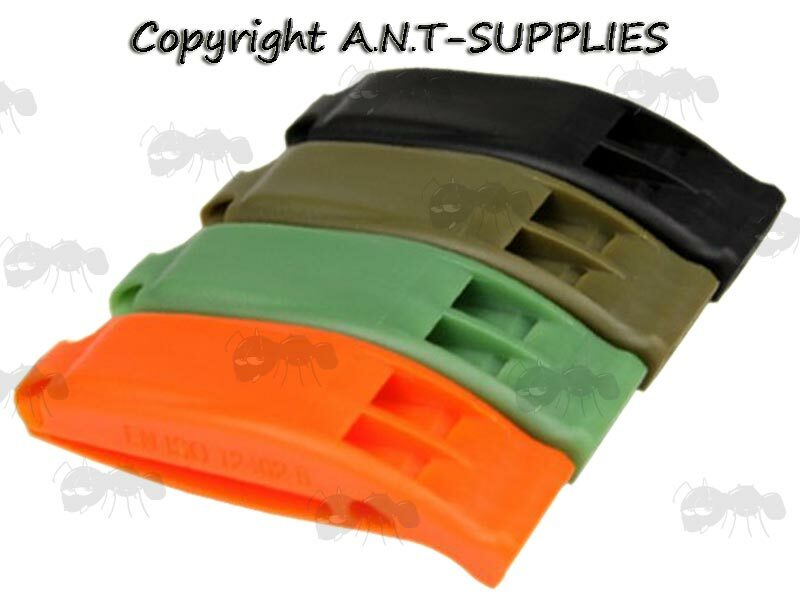 Waterproof compartment with rubber O ring seal, for your small survival kit (not included) only 13mm x 20mm. Measures 3 3/4 x 1¼ inch, 95 x 30mm (long x wide). 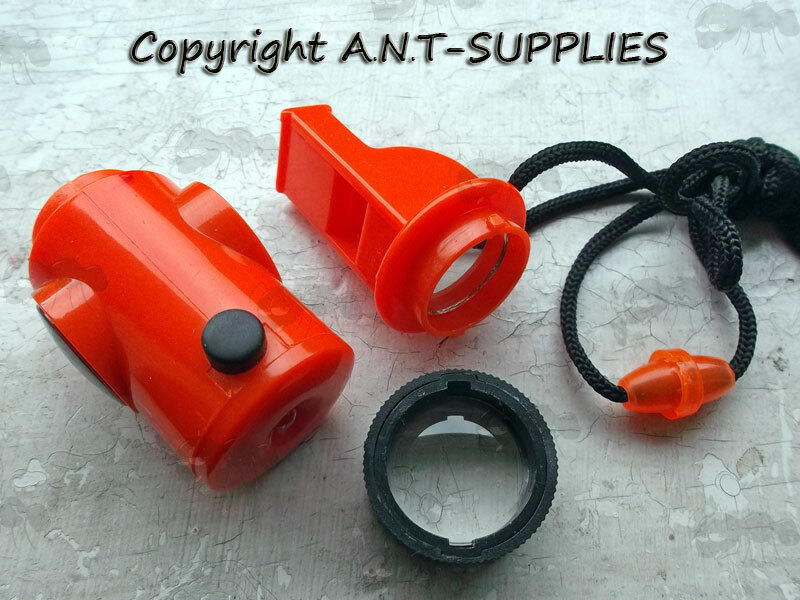 This emergency whistle is set upon a sturdy nylon cord and features six different tools to aid in your survival in an outdoor emergency situation. 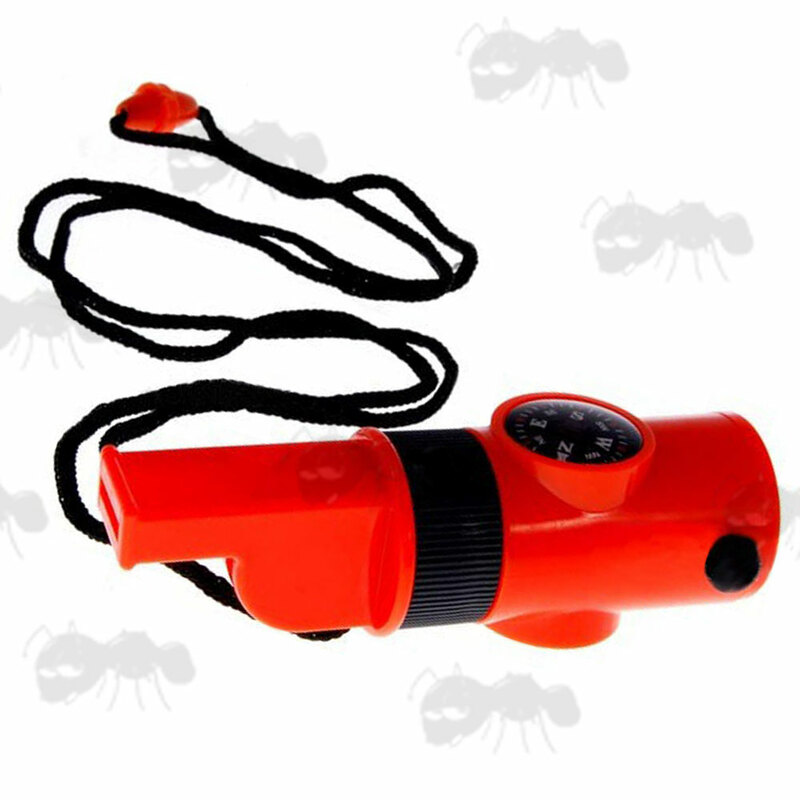 It includes: a whistle, compass, thermometer, flashlight, signal mirror, and magnifying glass. You never know when you may need this handy tool, perfect for your car, your backpack or wearing around your neck on an outdoor adventure! Includes one CR2016 lithium battery.